For many years Rottnest Island has been one of the most popular ‘holiday at home’ destinations for West Australians, but our little island secret now seems to be out! The destination has many charms attracting families, couples, groups, and all ages. Bookings must be made online rottnestexpress.com.au using the promo code provided in your registration confirmation email. Fremantle Prison is Western Australia’s premier heritage attraction delivering a diverse range of unforgettable visitor experiences. It is the largest convict-built structure in Australia and the most intact convict establishment in the southern hemisphere. In recognition of its heritage significance it is currently the only World Heritage listed building in WA (as part of the ‘Australian Convict Sites’). Visitors can ‘step inside and do time’ with Fremantle Prison’s experienced Guides on a range of fascinating, educational and entertaining tours highlighting the daily life of convicts and prisoners, view museum displays in the Gatehouse complex or visit themed exhibitions in the Prison Gallery. 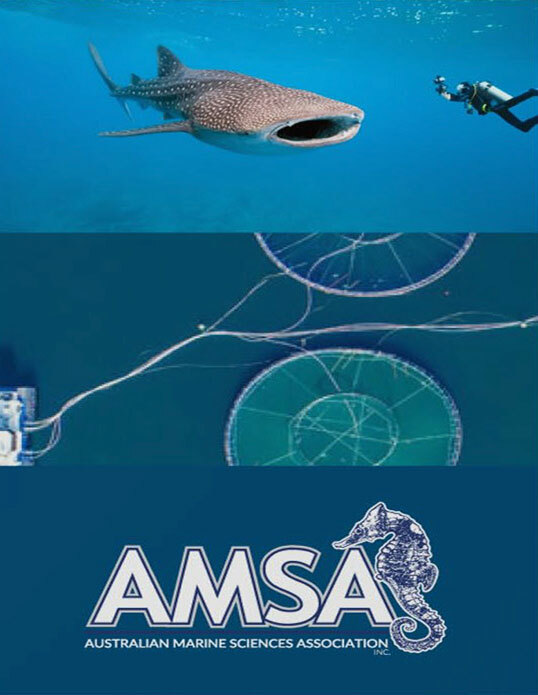 As a special offer Fremantle Prison is providing all delegates to the 2019 Australian Maritime Sciences Association Conference (AMSA19) concession pricing. Quote promotional code provided in your registration confirmation email when purchasing tickets or booking your tour to receive approximately 15% discount off full adult rates. Offer is valid from Friday 5th July – Sunday 14th July 2019, inclusive. Promotional code cannot be used in conjunction with any other offer or discount. Tours: Our everyday Fremantle Tram tour and combos – which include tours of Fremantle Prison, WA maritime Museum and Little Creatures Brewery. Booking Link: https://fremantletrams.rezdy.com/ using the promo code provided in your registration confirmation email. Two Feet & a Heartbeat provide the original and the best guided walking tours in Perth and are Australia’s most awarded walking tour company. Our team of passionate locals take guests on urban adventures across the city, uncovering the best stories, food, art, bars, history and culture. Each tour is delivered in a relaxed, informative and conversational manner, designed to inform, entertain and educate. We walk into the past, present and future and give unique insights into why Perth is “the way it is”. Offer: 15% off any regularly scheduled tour. Book online twofeet.ccom.au using the promo code provided in your registration confirmation email. 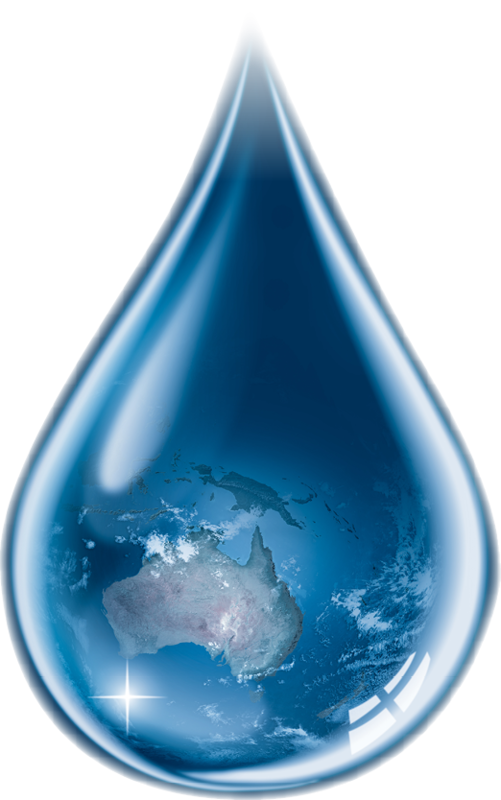 Captain Cook Cruises (WA) has been cruising the waterways of Perth since 1980. Since then, we have firmly established ourselves as Perth’s Premier Cruise Company with a fleet of seven luxurious vessels. Throughout our 35 years of operation we have shown thousands of tourists the very best of the Swan River. Offer: 20% off exclusive AMSA 2019 Conference Promotion. This special can be applied to the standard Adult and Child Fare Type only. Bookings to made via the link provided on the tour options PDF you will receive with your registration confirmation email, along with the promo code. Perth’s Newest Ferry Service to Rottnest. SeaLink Rottnest Island operates passenger ferry services between Fremantle and Rottnest Island. Our ferry, Quokka 1, is the newest and most environmentally friendly vessel to be servicing Rottnest Island. Enjoy your journey in air-conditioned comfort, with free WiFi and a fully-stocked bar. Offer: 20% off exclusive AMSA 2019 Conference Promotion. This special can be applied to the standard Adult Type only and excludes the standard Government Admission Fee.